The apartment has 2 master bedroom and 3 bathrooms. It was built with closed living room and kitchen. The floor is made up of marbles. Provided with centralize air condition. 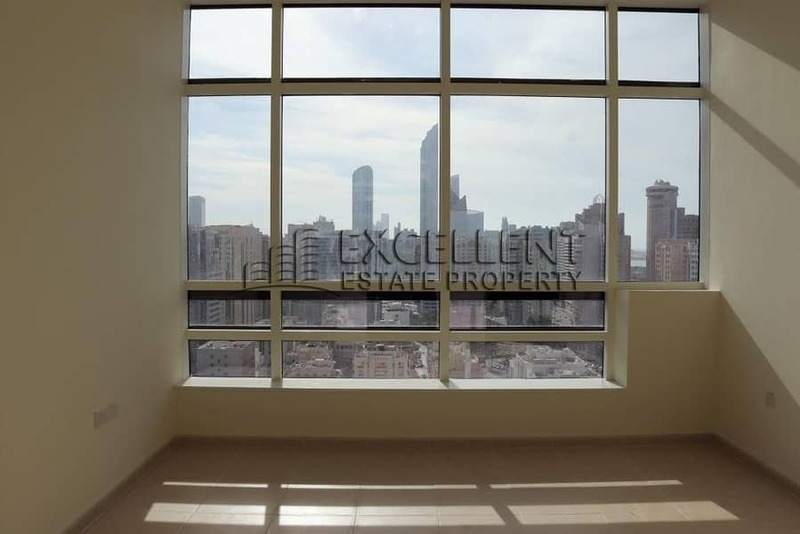 There is available underground parking and free access to swimming and gym. 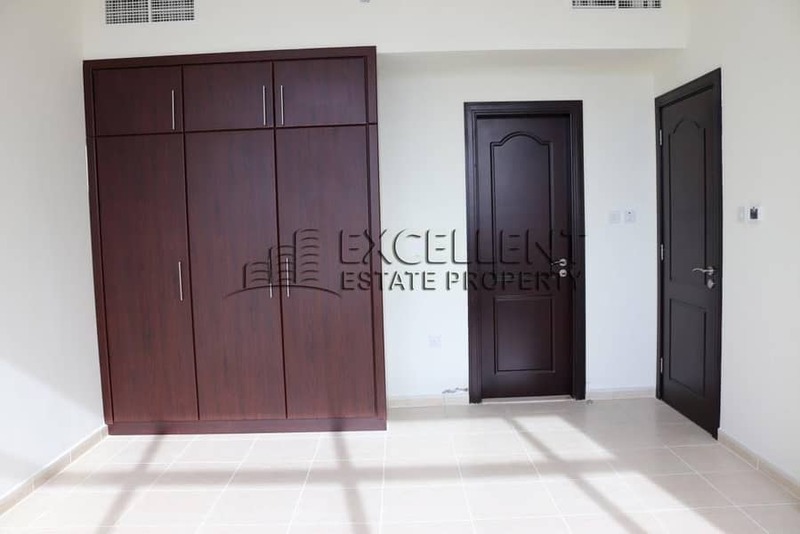 The annual rental amount is 70,000 AED for 4 payments plus 5,000 AED for the security deposit and 5% for the agency fee on the first rental amount.